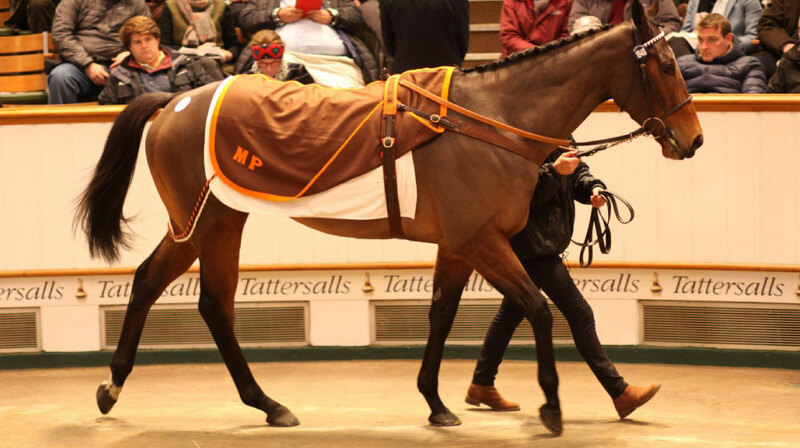 When just about every superpower from the bloodstock world gathers around one sales ring almost anything is possible, and Marsha duly smashed the European auction record when Coolmore's MV Magnier outgunned John Gosden at 6,000,000gns at Tuesday's session of the Tattersalls December Mares Sale in Newmarket. 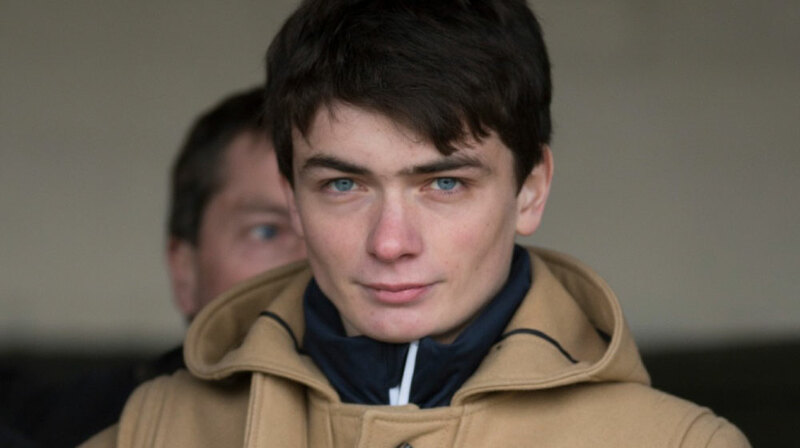 Willy Twiston-Davies has decided against making a return to race-riding despite being cleared by the doctor to do so, with the young rider – who has been off the track for nine months – instead focusing on gaining the necessary experience to help him one day take over the training licence from his Gold Cup and Grand National-winning father Nigel. 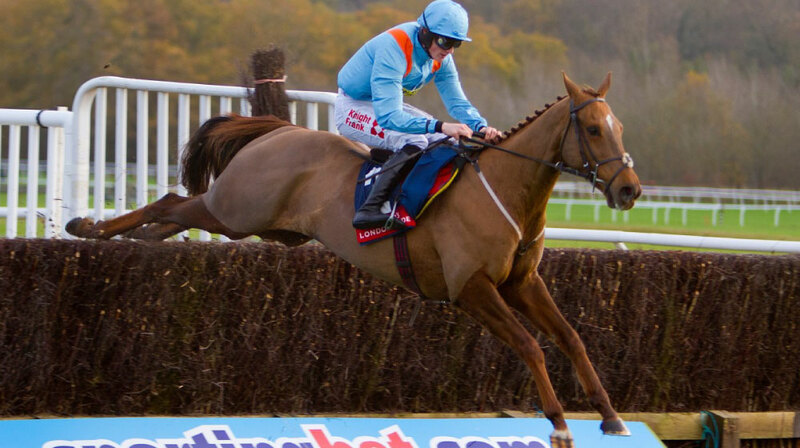 As the old adage goes, it is a thin line between genius and madness, and one equine eccentric of recent years who teetered closer to the edge than most was Mad Moose. Alan Turing would have struggled to work him out. 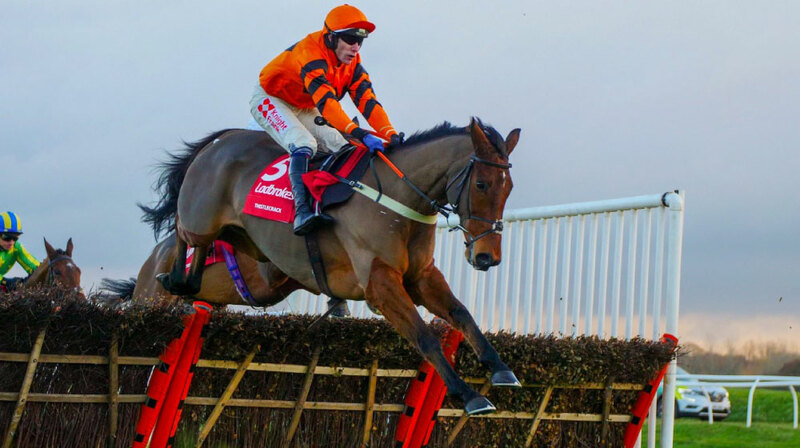 As far as Thistlecrack is concerned, that was just what the doctor didn't order. Given how bullish Colin Tizzard was that the horse was more than fit enough to do himself justice, dropping away to finish a tame fifth has to be considered disappointing. I couldn't back him for anything now. 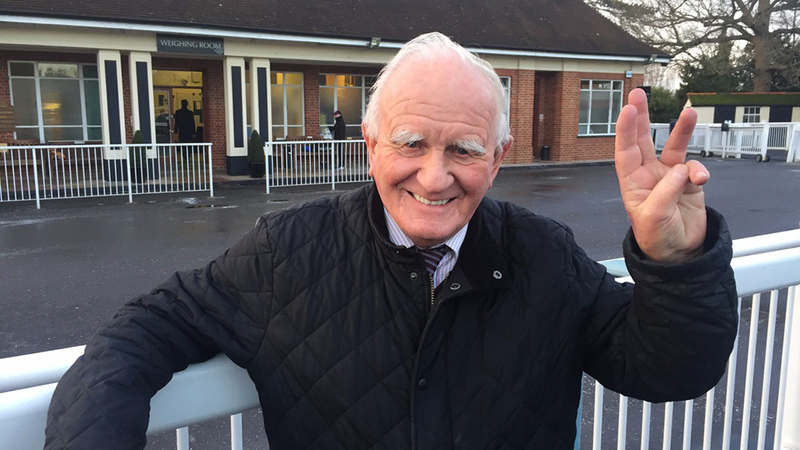 Milton Bradley is a little unsteady on his feet these days but the 82-year-old proved he still possesses a sure grasp of training as he pulled off a 1,121-treble at the day's only meeting.